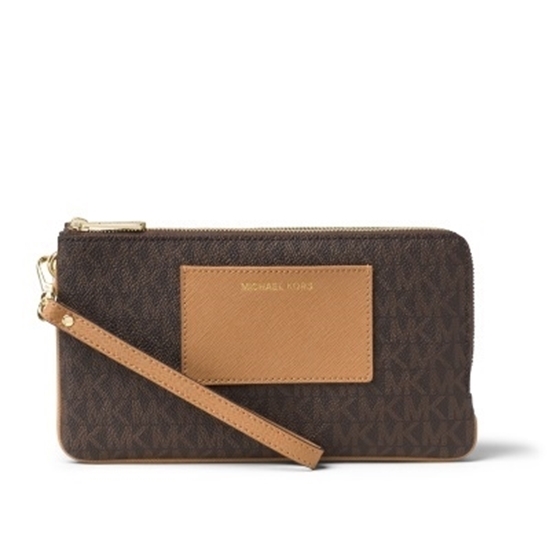 Made of durable PVC with a detachable loop, this wristlet is sure to become your favorite accessory for a night out. With an open front pocket, two interior slip pockets and eight card slots on the inside of the zip-around closure, you’ll be able to carry all you need and the exterior slip pocket gives you easy access to your ID or metro card. 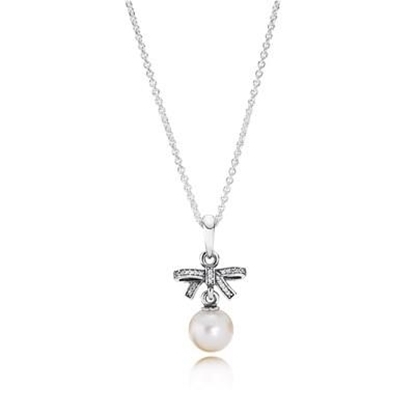 A delicate bow accentuated by sparkling stones puts a feminine spin on this exquisite pearl pendant. The chic sterling silver design is strung on an adjustable chain, allowing you to shorten or lengthen according to your mood.